While South Beach is a no brainer for tourists and even locals looking for a “So Miami” getaway, there are so many other cool, overlooked parts of Miami. We’re Miami OGs so we know our city goes further than regattas, bongos and palm trees. But we sometimes forget that its various neighborhoods transcend their stereotypical reputations. Yes, the City of Coral Gables is low-key but it is so much more than that too. 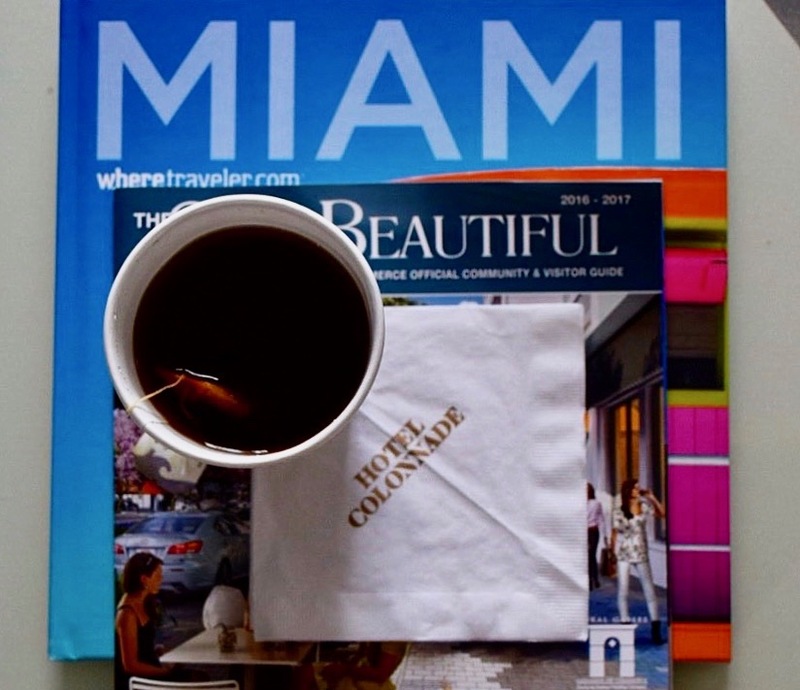 Last week we kicked off our weekend with a little staycation at the Hotel Colonnade in Coral Gables and it made us see the neighborhood in a totally different light. We’ve recently found ourselves crossing over to the Gables more and more for amazing brunches, happy hours and inescapable Miami Spice menus, but our time at the Hotel Colonnade showed us there is much more to love hiding in its quiet streets. For starters, we were lucky enough to experience the hotel’s newly renovated…everything, starting with the Bridal Ballroom where we enjoyed an intimate bridal themed dinner. Dinner was a delectable meal of chicken, lamb and sea bass accompanied by good friends (and endless wine), which ended with relaxing live music and a photo booth fully stocked with whimsical props. We kept the vibes (and champagne) flowing into the game room where we enjoyed delicate dessert bites, girl talk, and a very uncompetitive game of jenga. The end of the night was a blur - just as any successful bridal shenanigans should be. All in all our stay reminded us what we love the most about Miami. Every time think we’ve got it all figured out we venture somewhere new and end up in awe all over again. Next time you find yourself in Coral Gables’ take the moment to admire the beautiful Beaux Arts architecture and european influence of its romantic streets. (The Hotel Colonnade has some spiffy cruisers that are great for venturing.) On our end, our stay revealed to us that Miracle Miles’ year-long glistening tree lights and sophisticated ambiance undeniably make it the most romantic place anywhere near us. We are in love. P.S. 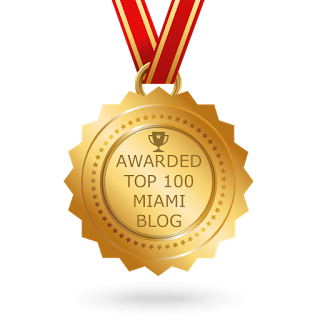 We've been nominated for Best Local Blogger in the 2016 South Florida Blogger Awards. 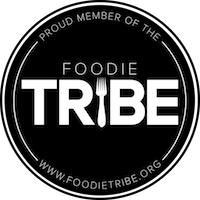 If you love our blog, vote for us! There's no limit to how many times you can vote. Thank you, Miami!